Collaborative divorce is a great option for divorcing couples who are willing to work together to reach appropriate divorce solutions for their unique circumstances. When a couple chooses collaborative divorce, they can save a lot of money and get through the divorce process with minimal stress. But collaborative divorce is not the right choice for everybody. 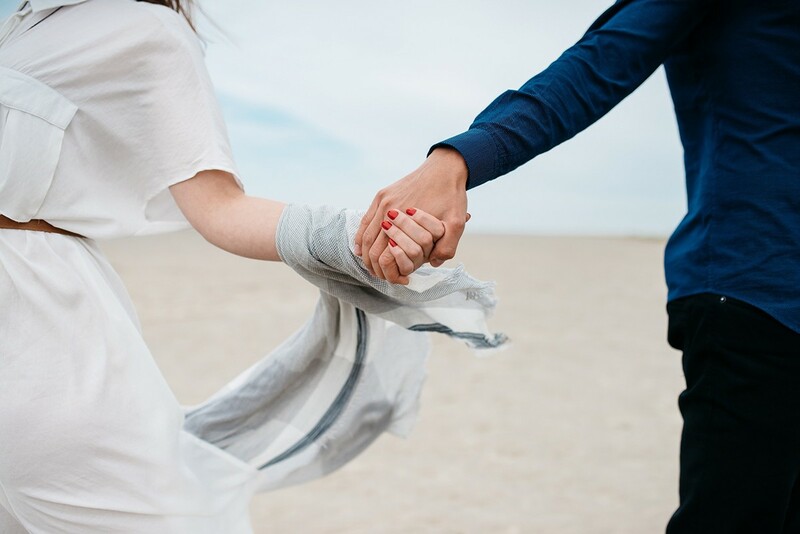 Some couples simply are not suited to the more freeform structure that comes with collaborative divorce, and these couples are typically best served by litigation or mediation. Successful collaborative divorce hinges on a couple’s ability to communicate with each other effectively. When the partners cannot communicate in a constructive, respectful manner, there is no way for them to reach agreements about their divorce order. When one partner has a history of abusing the other, collaborative divorce is not the right choice. Even if the abuse happened long in the past, lingering fear, resentment, and a power imbalance make it impossible for the couple to work together in a productive way that serves both parties’ needs. Similar to couples who cannot communicate effectively, couples who do not trust each other are not suited to collaborative divorce. After all, if an individual does not trust his or her spouse to be upfront about the state and value of their marital assets, how can he or she expect to have a constructive conversation about them? An individual who suspects his or her spouse is hiding assets may enlist a forensic accountant to locate any hidden assets to ensure they are accurately divided. Sometimes, outside professionals have to get involved in a divorce to help the couple reach appropriate determinations, like valuing their home so the couple can decide whether to sell it or have one partner buy out the other’s share of its value. This is not the same as needing a forensic accountant to uncover hidden assets – any time there is deception or even suspected deception at play in a divorce, the couple should not choose a collaborative divorce. Sometimes, even couples who can work together want the additional support and structure that the courtroom brings. These couples might choose to have the court determine every part of their divorce or just the parts where they cannot reach their own agreement, like their child custody order. Collaborative divorce is not for everybody. 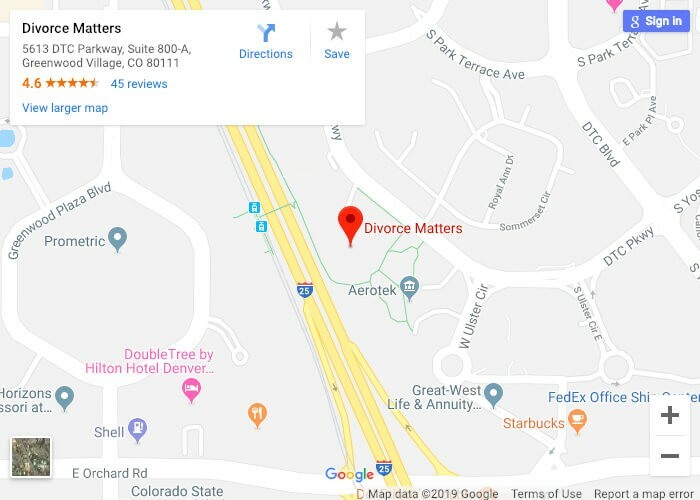 If you are not sure if collaborative divorce is for you – or if you are certain that it is or is not the right choice for your divorce – schedule your initial legal consultation with an experienced Colorado divorce lawyer today to learn more about your rights and legal options. Our team at Divorce Matters is here to help you take control of your divorce and move forward in a productive manner.